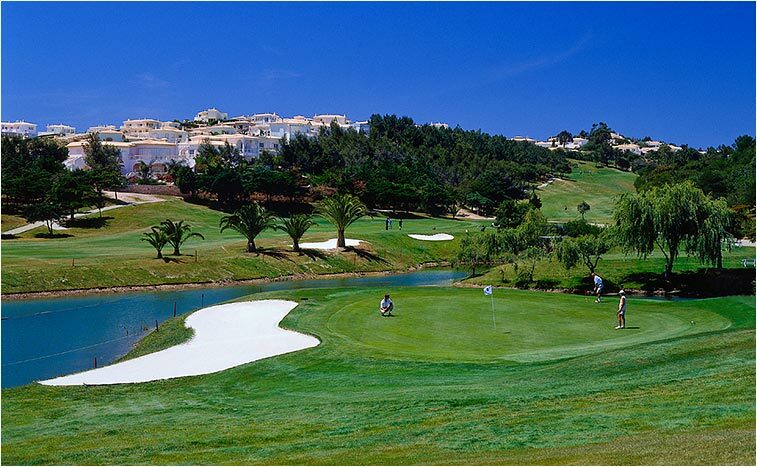 If you have chosen the marvellous Quinta da Encosta Velha as your holiday destination, be sure to take advantage of the fabulous golf course set in the nearby Quinta da Floresta. 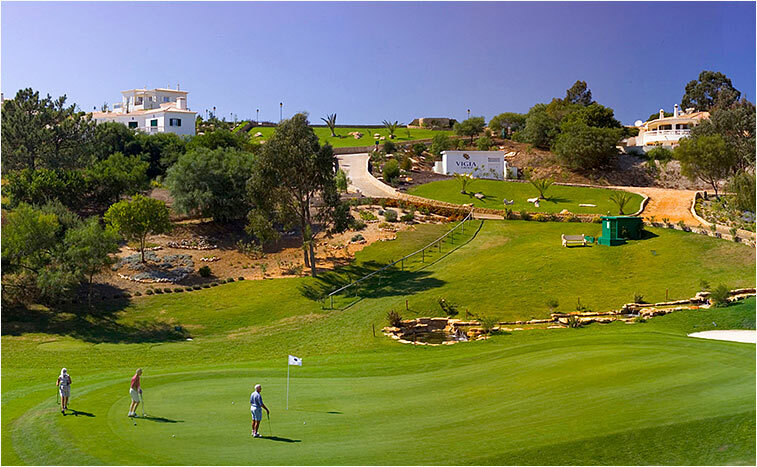 Offering you a prestigious and challenging 18 hole, par 71 golf course created by renowned Spanish architect Pepe Gancedo, guests accommodated at the Quinta da Encosta Velha will definitely find it difficult to resist this luxurious privilege. Aside from the pretty wooded areas that surround this course and its winding paths, a wonderful selection of different dining establishments may be found close by, being without a doubt, a convenient leisure option for grabbing some refreshments while taking a break from the game. 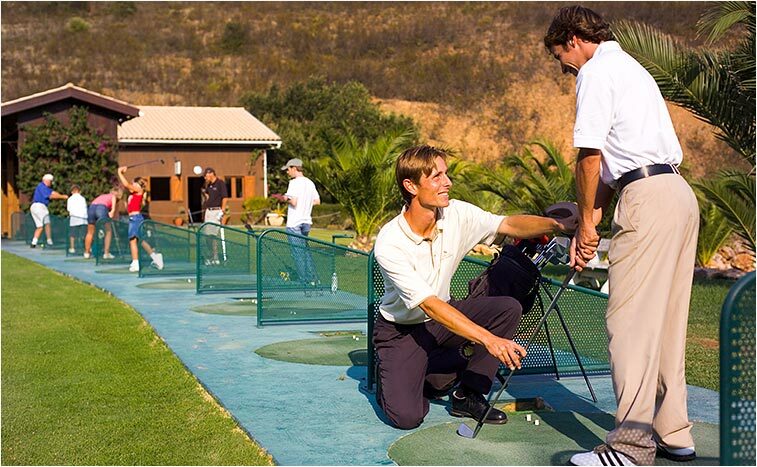 Included in this 5,673 metre golf course is a small practice area, ideal for guests who want to practice or are just warming up for an extensive game. 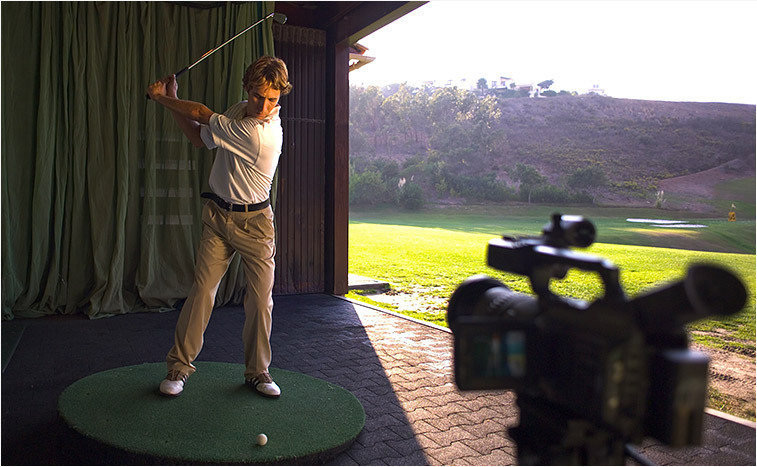 The Santo António Villas, Golf & Spa has put together a highly acclaimed Santo António Villas Golf Academy that provides lessons for curious guests, as well as tips and guidance given by PGA professionals, no matter how good or bad a golf player you are. A set of clubs will be given per player and access to a changing room with lockers will also be available for guests. Clothes and footwear must be adapted to the dress code established regarding this amenity as well. 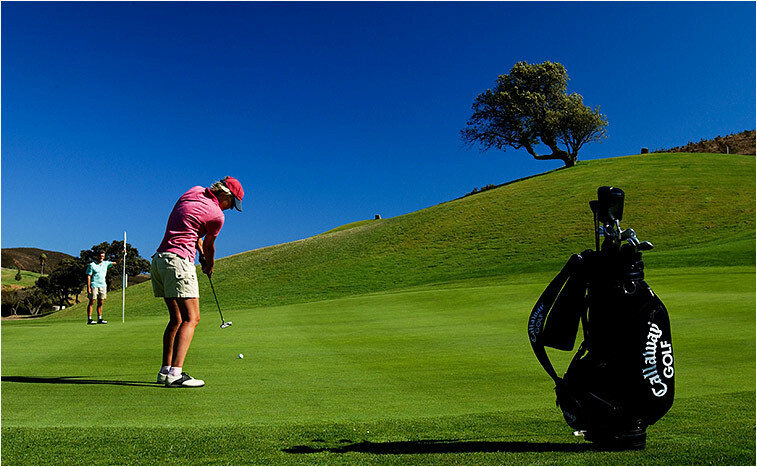 Aside from guests, this remarkable course at the Quinta da Floresta is proud to receive a number of social events and competitions - a representation of the prestigious recognition this golf course holds. 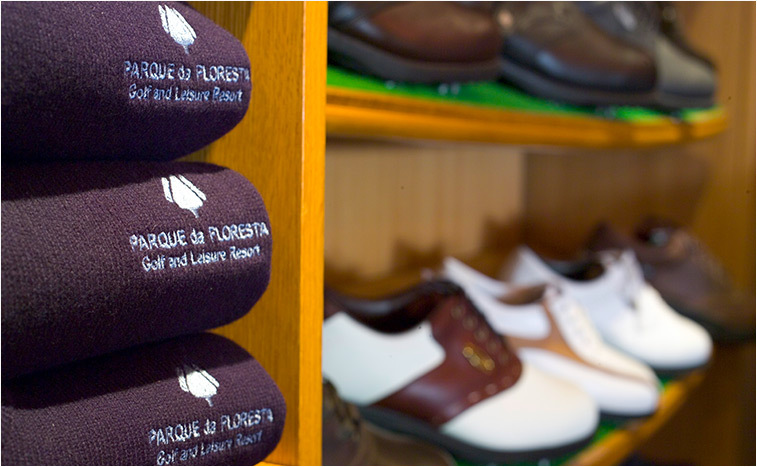 A golf shop is located within the Quinta da Floresta. However, guests staying at the Quinta da Encosta Velha may also visit to purchase a variety of golf items and accessories if wished.